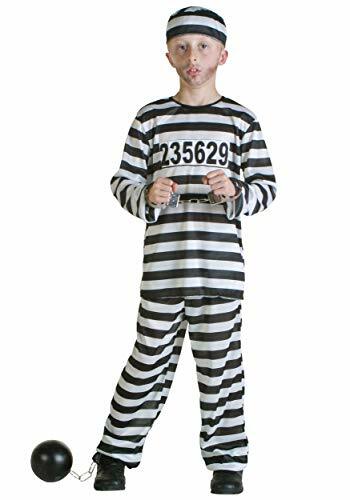 Cop And Jailbird Costumes Deals - Buy Online. Halloween Store. Incredible selection of Halloween Costumes, Halloween Decorations and more! Includes: Top, pants, hat. 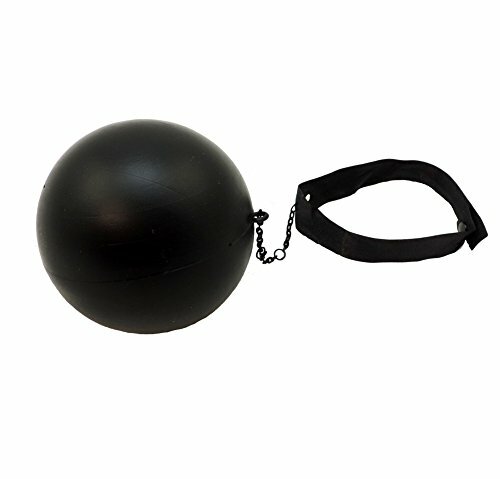 Not included: Shoes, handcuffs, sledgehammer. You did the crime, now you've got to do the time. 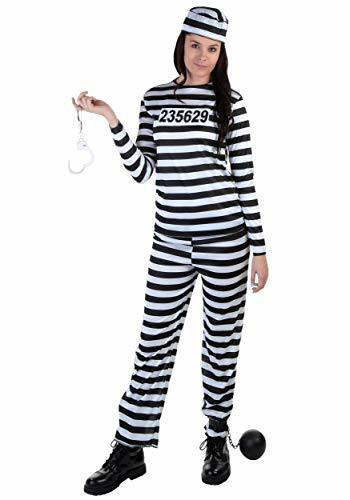 This Women's Striped Prisoner Costume is a great way to do that--you can pay your debt to society in comfort! It's the classic style shown in old cops-and-robbers movies. Who knows? You might even get time off your sentence for good behavior! 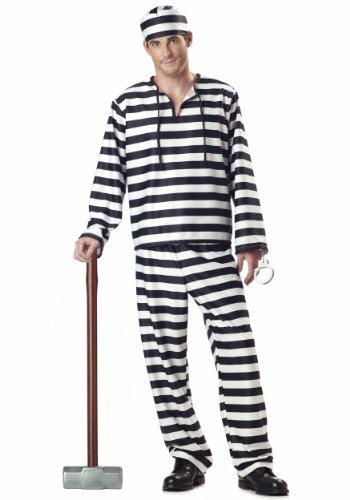 Great for prisoner costumes or newlyweds, the possibilities are endless! 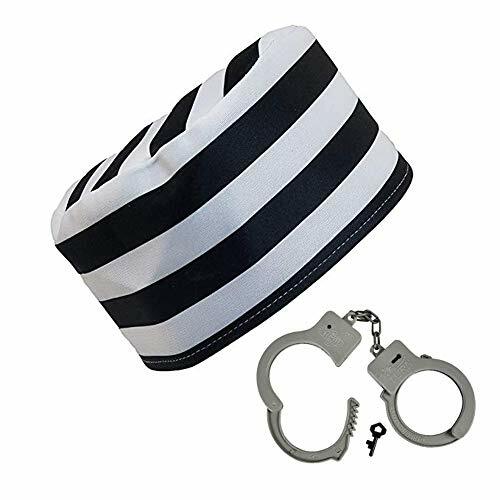 The perfect accessories for your jailbird costume!